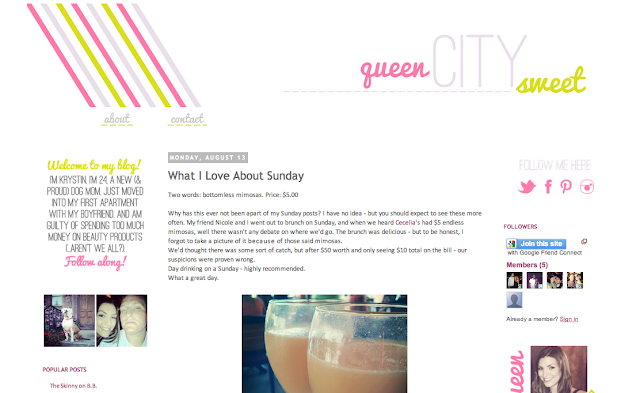 Designing blogs has proven to be such a delight for me. I was so nervous at first to even mention that I could maybe help other bloggers than myself and my friends. And oh goodness, setting design services and pricing caused so much anxiety for me. A little known fact about me, I am extremely modest, possibly to a fault. Hank is always telling me to value the things I do well more often, to give them more weight and to celebrate them more often. But I prefer to keep quiet about them and be happy if/when someone recognizes my efforts. This has solidified me the worst possible self-marketer in the universe. All that aside though, I really do enjoy getting to throw some of my design love to fellow bloggers. Each one has a unique point of view and style. Some love feminine details, fancier fonts and others prefer muted colors and cleaner fonts, making each blog a new adventure. I love trying out new elements, color combinations, proportions, and just pushing myself to work outside my own aesthetic. I just wanted to say thank you to all of you who have let me into your bloghomes. I've loved every minute of it. And it's made me smile a whole lot hearing all of your lovely feedback. Let's be friends forever, k? These look great!! It's funny, I'm always telling my sister the same thing...you have a talent and you should first of all recognize it and second of all put a price on it! I totally agree - I love the facelift you performed on my blog! thank YOU for making all of our spaces way better than they used to look! you are so talented. 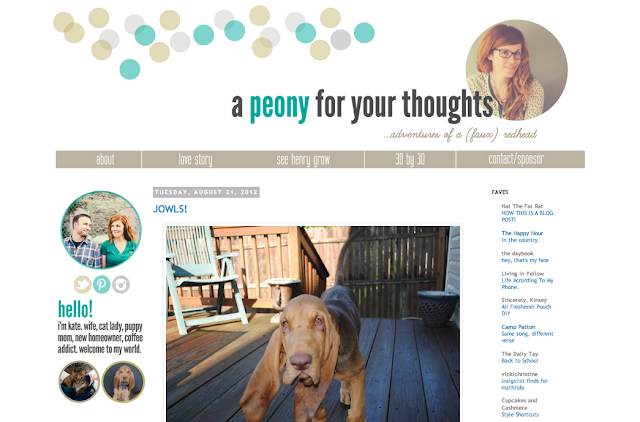 Girl I've seen A LOT of blog designs, and yours are hands down my favorite every time. As soon as I have some spare monies you will be designing my blog!